Disney has made it clear that with the purchase of LucasFilm we have a whole new Star Wars. 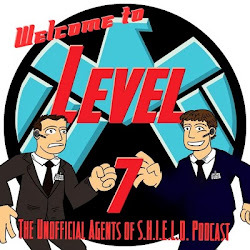 The old Expanded Universe now has Legend status. All new books are considered to be canon for LucasFilm storytellers. 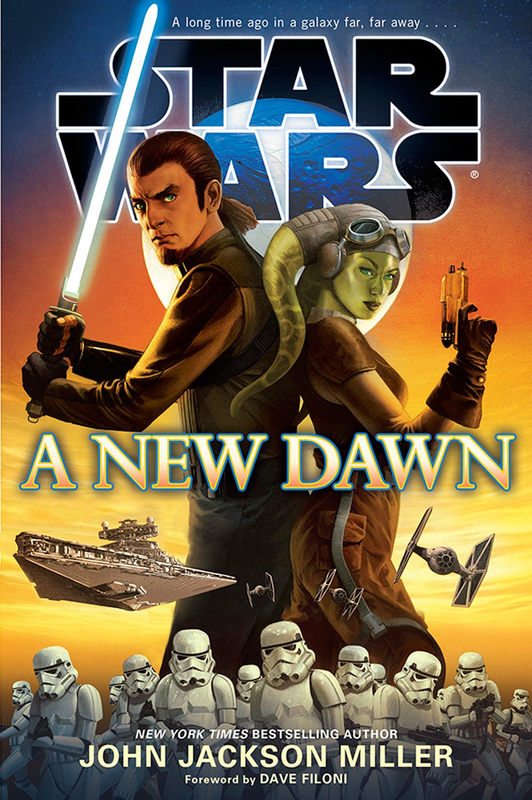 Star Wars: A New Dawn by John Jackson Miller is on the vanguard of that new canon while also introducing fans to Kanan and Hera, two heroes from Star Wars: Rebels. Kanan Jarrus has a secret. He is in fact a former Jedi on the run from the Empire after the purge of the Jedi order. He has hidden himself for years wandering the galaxy staying away from the attention of the Empire and their Jedi hunters. Kanan prepares to leave his job hauling explosives to mine the strategically important thorilide, used to stabilize a key component of Imperial warships, and slip yet again into another new life. His plans to slip away are interrupted by the arrival of two newcomers. Count Vidian, an Imperial industrial magnate and advisor to the Emperor, has been sent to improve operations of Gorse the refinery world, and Cyndathe mineral rich world. Vidian’s operations directly impact the lives of the few beings that Kanan cares about. Vidian arrives at the same time as Hera, a attractive Twi’lek seeking information about the Empire’s operations and any dissent that they may cause. Hera and Kanan become unlikely partners as the two attempt to thwart Vidian’s plans for Cynda and the horrible impact on Gorse. I found Star Wars: A New Dawn an easy read. The biggest struggle is the fact that except for the mentioned but not present Emperor all these characters are new. So I have no relationship with them. I will say that was fine since I wanted to use this Between Book as an introduction to Star Wars: Rebels. But some may find it difficult since they are new faces. For me I do feel more ready for Star Wars: Rebels since I understand the tension in the Kanan/Hera relationship, they both clearly like like each other. However, there is still plenty of tension as Hera is not looking for romance. And I got to watch them grow into a division of labor I expect we will see on the television; Hera gets ideas but Kanan implements them. The book was not my favorite Star Wars book, but I still find it worth the read. The story is small, it’s only life and death for one system! But it is also nice to not have the entire galaxy on the line for once! I think a big win for Jackson Miller is that when I read I see Kanan as Freddie Prinz Jr. I do not yet picture the animated version but a live action hero. But I hear the voice actor’s voice and even see his face when Kanan talks. No attachments was a Jedi maxim. Because of this, Jedi make great fugitives. The power of attachments and relationships is a big theme in this book. For Count Vidian a lack of attachments makes him vicious. But for Kanan developing attachments allows him to rechannel the heroic part of his personality. And despite the fact Kanan is a drifter, everyone notices he is a good man even if he does not see it. I look forward to seeing how this personality growth works out on the show since he will be mentoring another. Will he instantly be the good man, or will he start by being a little rough around the edges? I think if you read Star Wars books, you need to pick up Star Wars: A New Dawn. If you are interested in the animated series, as I am, I would say it is a read you might want to jump into. But for Disney fans not interested in LucasFilm, you can probably pass. Now I am excited about Star Wars and how Disney will continue to roll out and built the new toy. And I would say Star Wars: A New Dawn has me hopeful about some new personalities in a growing universe.